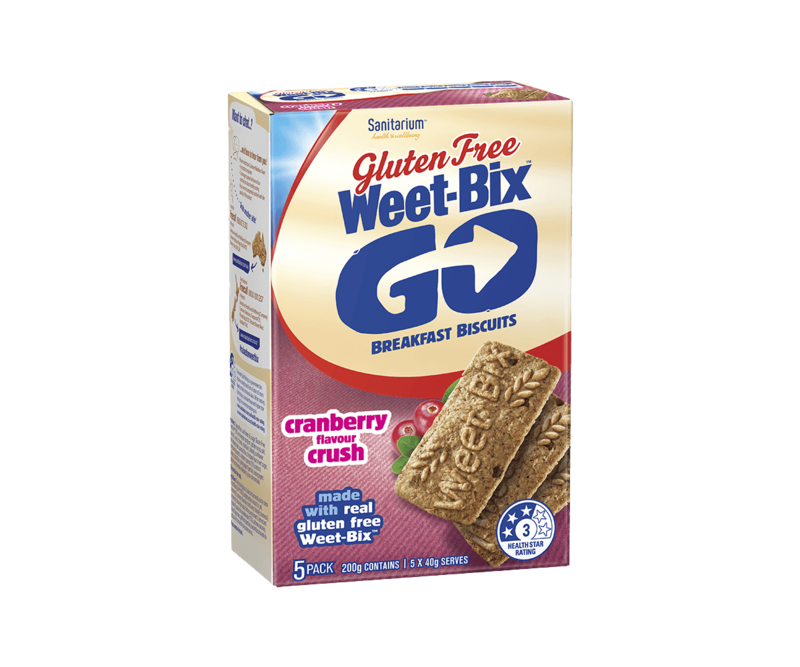 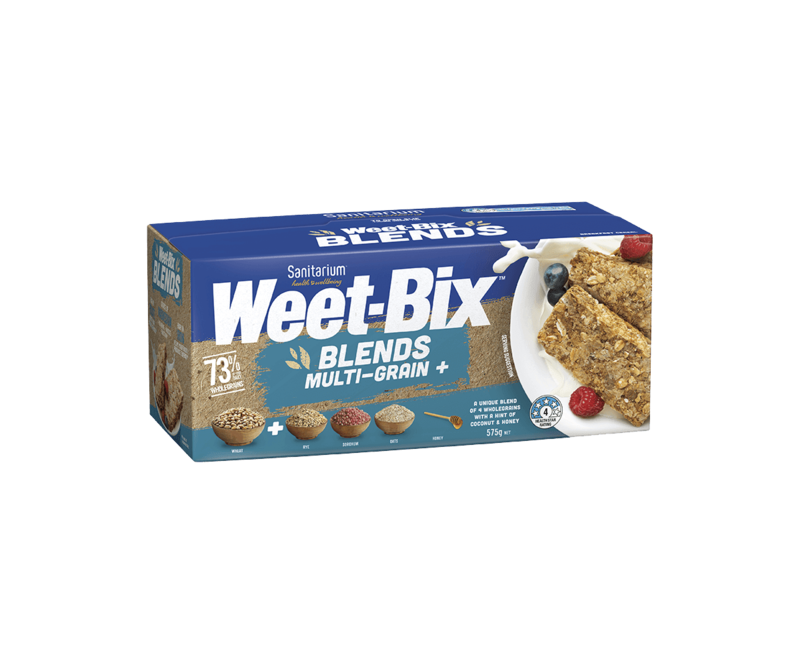 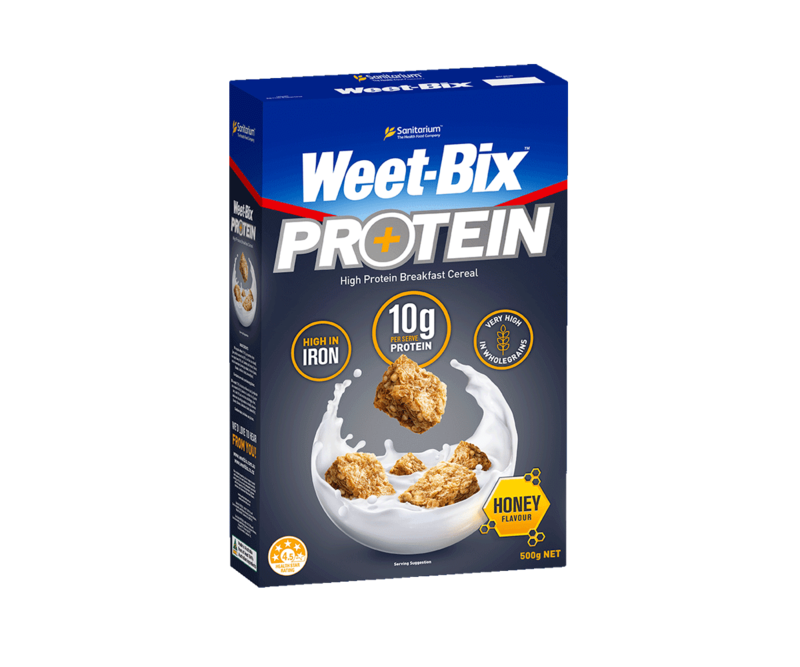 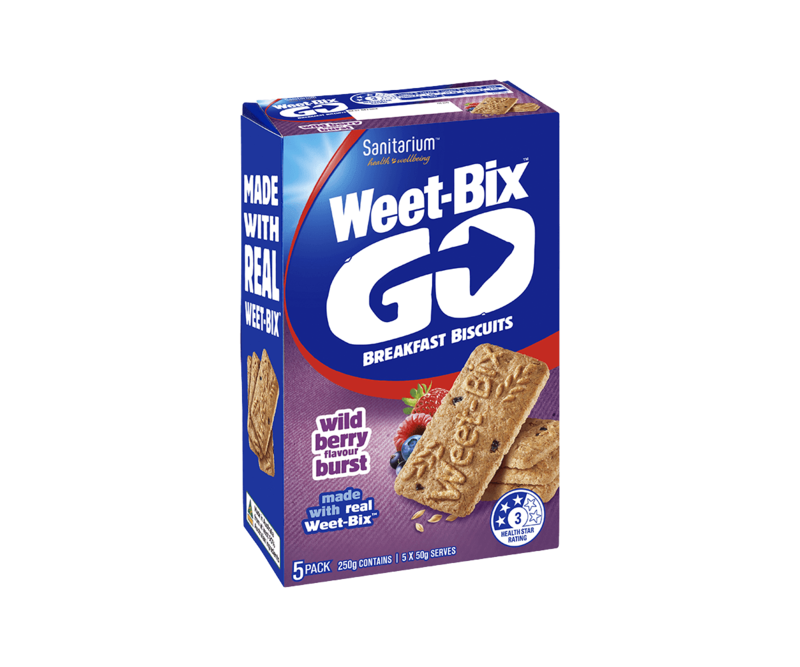 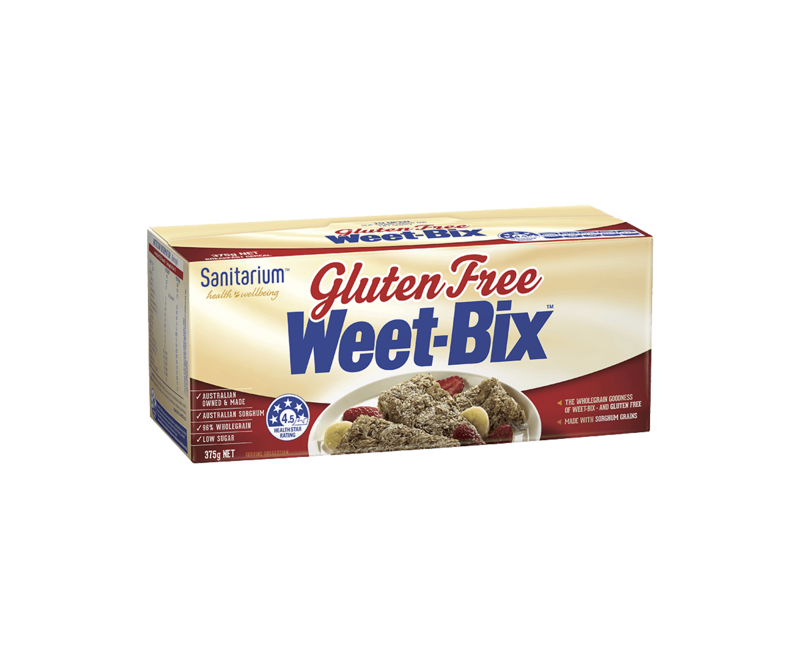 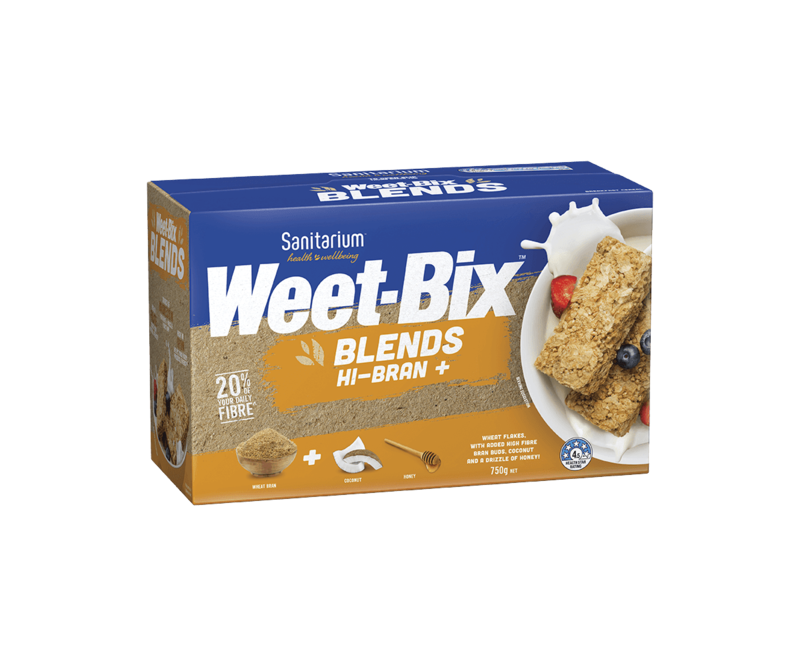 Weet-Bix™ Kids is very high in wholegrains and contains fibre. 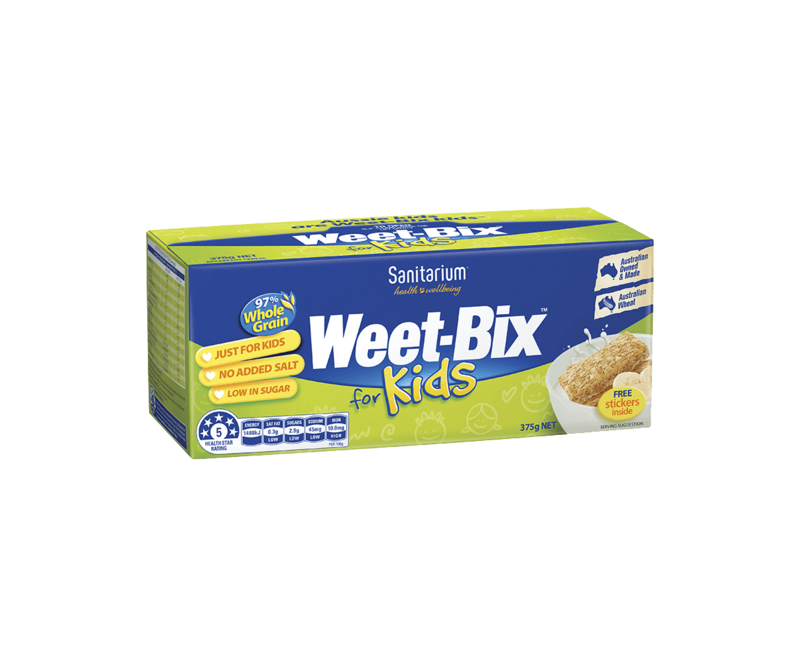 With your children in mind, Weet-Bix™ Kids has no added salt and is low in sugar. 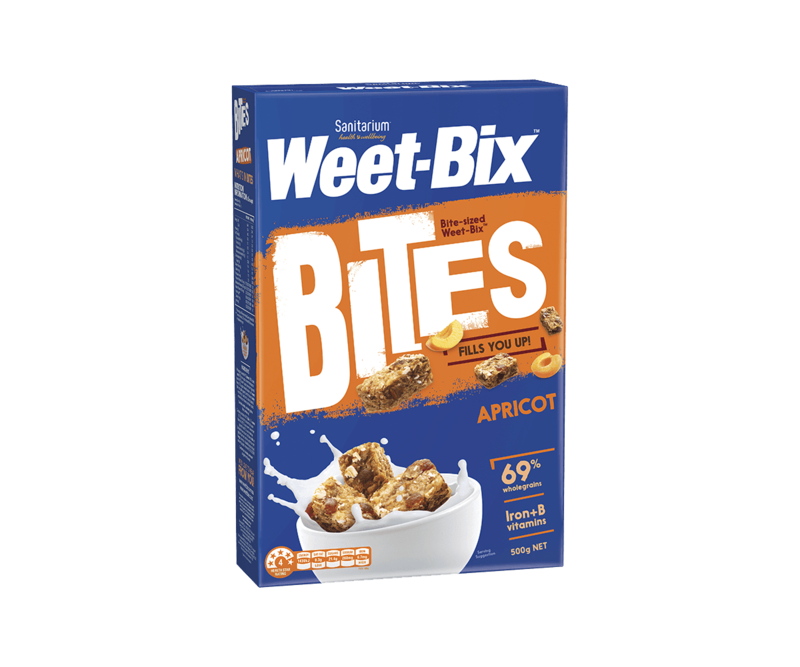 There’s no artificial colours, flavours or preservatives, and Weet-Bix™ Kids is high in iron and vitamins B1, B2 & B3 as well as being a source of calcium. 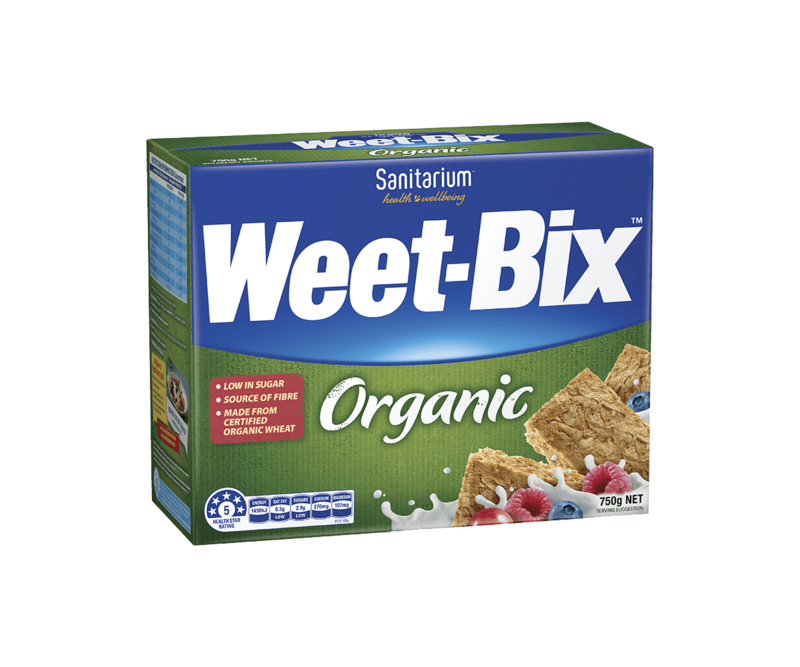 Wholegrain wheat (97%), raw sugar, minerals (calcium carbonate, iron), barley malt extract, vitamins (niacin, thiamin, riboflavin).